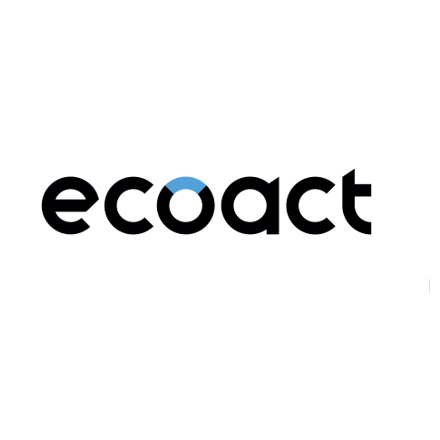 EcoAct is an international consultancy and project developer, helping businesses and organisations succeed in their climate ambitions. Simplifying the challenges and complexities involved, we help our clients deliver sustainable business solutions for a low carbon world. We have more than 12 years’ experience developing and implementing climate and carbon strategies and solutions at an international level. Our purpose it to help executives to transform their business models and make climate action a driver of performance. EcoAct Group has attended two roundtables on Transitioning to a Low Carbon Economy and Delivering the UN Sustainable Development Goals.